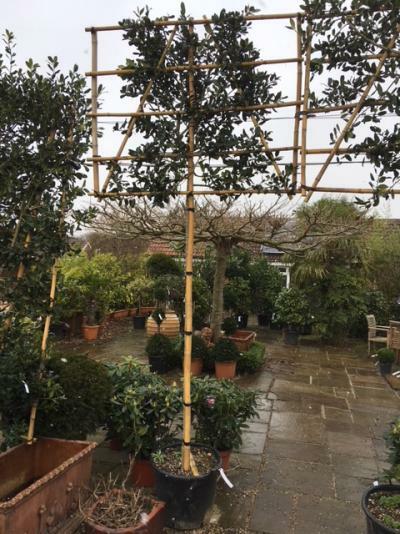 Pleached and Espalier trees shipped to your door. Pleaching: is a method of training trees to produce a narrow screen or hedge by tying in and interlacing flexible young shoots along a supporting framework. Use this technique to make walks, arbours, tunnels and arches. Always select young, whippy plants that are more easily trained for pleaching. Plant in winter and during early years also prune in the winter when plants are leafless and dormant. Train and tie new shoots in over the summer. Once pleached trees have reached their full extent, prune in the summer, pruning to shape the tree growth and reduce its vigour. Espalier: Espaliers trained into flat two-dimensional forms, are ideal, not only for decorative purposes, but also for gardens in which space is limited. In a temperate climate, they may be planted next to a wall that can reflect more sunlight and retain heat overnight or planted so that they absorb maximum sunlight by training them parallel to the equator. Stem: 1.9m from top of pot to underside of frame, Foliage head size: 1.2m wide x 1.1m high. (Frame is 1.5m wide x 1.1 high) Holly. An evergreen tree. Green self fertile holly - will berry itself producing red berries in Autumn. Clip to keep in shape in September. Plant 3 to 4m apart for a high level screen. Head size: width 0.9m, height 1.5m. Holly. Evergreen shrub. Fast growth. Smooth, dark glossy leaves with a few spikes contrast well with the orange-red berries in Autumn. Abundant white-cream flowers in April-May. Big shiny scarlet fruit lasting all Spring long. Ideal for spot screening. Provide full sun or part shade. Head size: width 0.8m, height 1.2m. Holly. Evergreen shrub. Fast growth. Smooth, dark glossy leaves with a few spikes contrast well with the orange-red berries in Autumn. Abundant white-cream flowers in May-April. Big shiny scarlet fruit lasting all Spring long. Ideal for spot screening. Provide full sun or part shade. Head size: width 0.8m, height 1.3m. An upright evergreen shrub with dark green leaves. bright red when young. Small white flowers are sometimes followed by bright red fruit. Height 2m. Spread 2m. Flowers from April to May. Fruits from August Evergreen. Frost hardy. Planting instructions Back-fill with soil mixed with peat. Head size: width 1.2m, height 2.3m. An upright. evergreen shrub with dark green leaves. bright red when young. Small white flowers are sometimes followed by bright red fruit. Height 2m. Spread 2m. Flowers from April to May. Fruits from August Evergreen. Frost hardy. Planting instructions Back-fill with soil mixed with peat. Head size: width 1.0m, height 1.6m. Upright evergreen shrub with arching, thorny branches bearing small rounded dark green leaves and clusters of small white flowers in spring. The main attraction of this shrub is the brightly coloured red berries which follow the flowers, appearing in Autumn and lasting well into Winter. It makes attractive hedging. Head size: width 1.0m, height 1.6m. Upright evergreen shrub with arching, thorny branches bearing small rounded dark green leaves and clusters of small white flowers in spring. The main attraction of this shrub is the brightly coloured orange berries which follow the flowers, appearing in Autumn and lasting well into Winter. It makes attractive hedging. Head size: width 1.0m, height 1.1m. 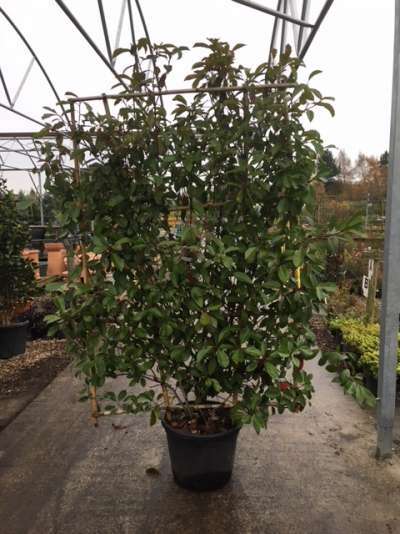 These stunning Giant Bonsai are a very slow growing evergreen with dark green foliage, extremely hardy and very easy to maintain.The only maintenance required is occasional light clipping to help the tree to keep its shape. Stem: 2.1m, Head Size: width 1.2m, height 1.2m. Trained Carpinus on a frame. Fantastic specimen tree. Elegant shaped tree with serrate ribbed leaves and characteristic grey fluted bark. Height 3m. Spread 2m. 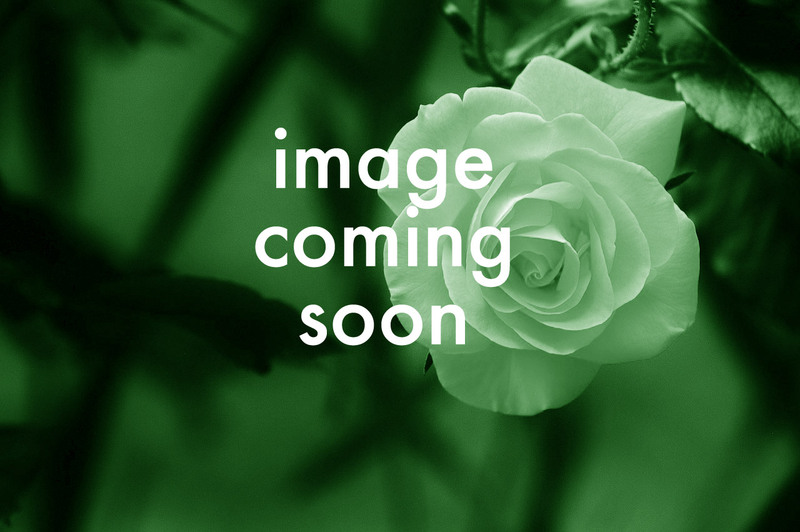 Stem: 0.8m, Head size: width 1.1m, height 2.1m. Trained carpinus on a frame. Fantastic specimen tree. Elegant shaped tree with serrate ribbed leaves and characteristic grey fluted bark. Height 3m. Spread 2m. Head size: width 0.8m, height 1.5m. Oleaster. A vigorous shrub with glossy. dark evergreen leaves. silvery beneath. Fragrant creamy white flowers followed by orange speckled silver fruit. 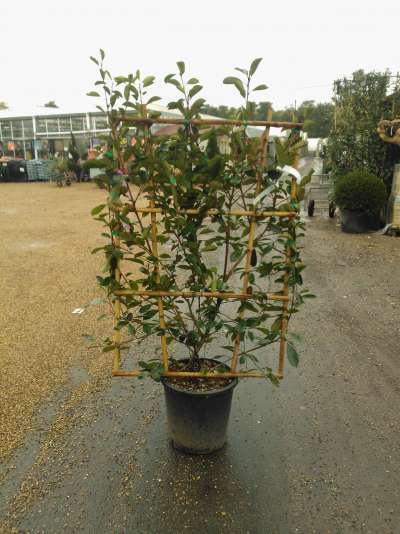 Great for hedging in windy sites. Height 4m. Spread 4m. Evergreen. Clip annually for hedging. Head size: width 1.0m height 1.6m. Firethorn. A standard formed shrub with glossy bright green leaves. Clusters of white flowers are produced in early Summer followed by orange-red to dark orange berries. Flowers from June to July. Fruits from July Evergreen. Hardy. Shelter from cold drying winds.